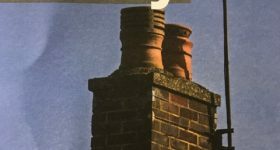 We are completely acquainted with current UK legislation on chimneys for domestic and industrial premises. 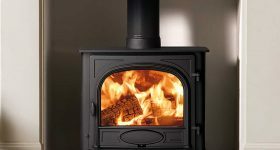 We also have many years experience of finding, surveying, and fitting domestic chimneys. You get the reassurance of knowing that not only do we know what we are doing. Also, we are also fully compliant with all legislation. The fireplace flue is a system that connects the fireplace to the outside world. Made of metal, masonry or other materials. 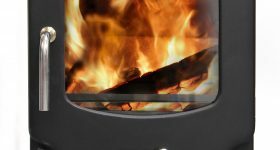 It is an essential part of your building and a vital part of your fireplace and heating requirements. 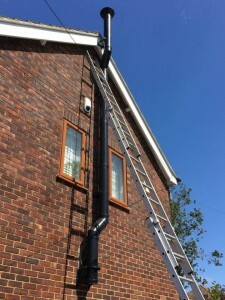 However, it is not always easy to understand what you need to know about flue systems, therefore you need to have advice from people who have sold and installed many over the years. 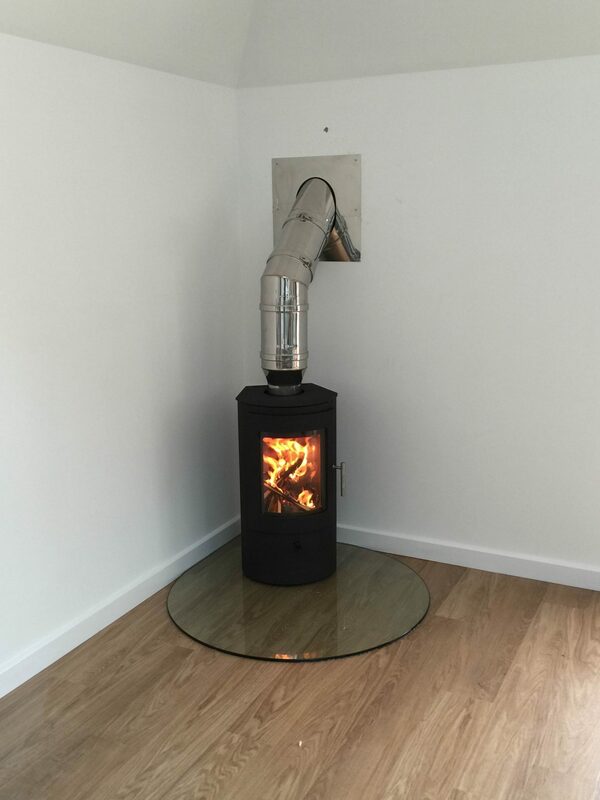 We have decades of experience in this regard and can provide you helpful and impartial advice on choosing a flue that matches the requirements for your home. 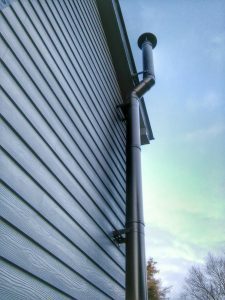 No matter how many years you have owned your home, you may need advice on a flue system, and we can certainly help with that. 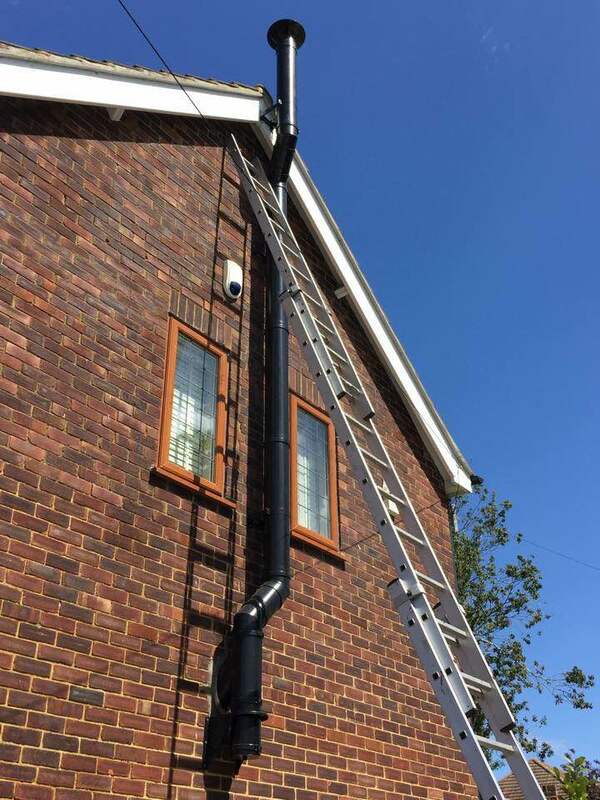 Our considerable experience will enable us to bring you sensible and coherent advice that allows you to make the right choice when it comes to flues. 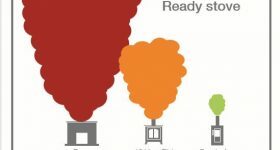 You may need some information on a full chimney system rebuild. We are experienced in this area and can bring a rebuild that doesn’t take a long time or create a mess. 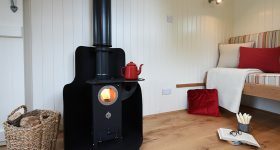 For example, we might help the client who is converting a barn and wants a full chimney build or flue installation. 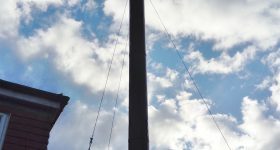 This requires a lot of experience and professionalism, and the insight that ensures that the build goes ahead without a hitch. 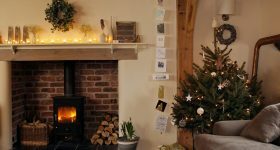 Another client may own a house that doesn’t actually have a fireplace. 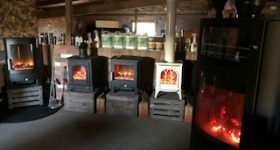 Therefore, there is serious work involved in putting together a fireplace and chimneys set up that allows them to get the level of warmth and heat that they require in the building. 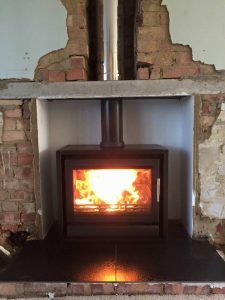 Not every chimney and stove retailer can provide such a service, but we are confident that we can bring a comprehensive solution to such a client. And, like all our work, we will do it with the minimum of fuss and no mess. 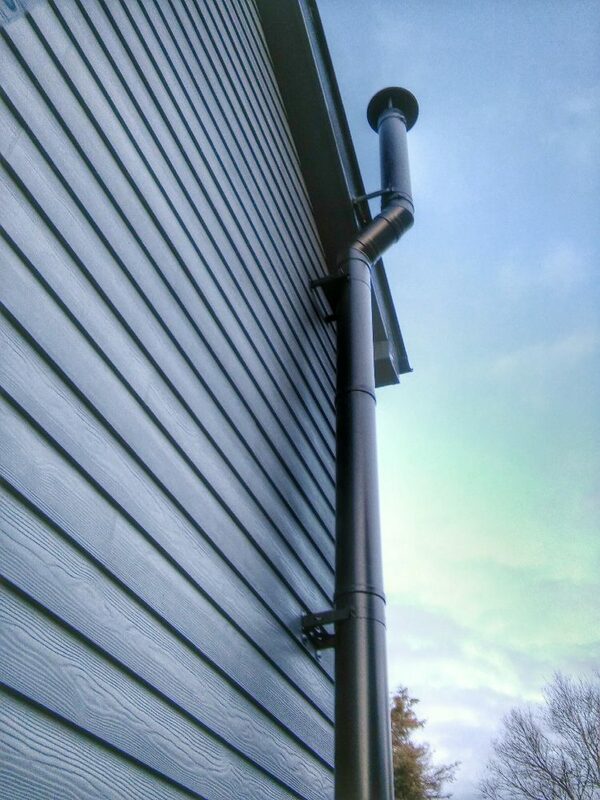 Chimneys or flue system. 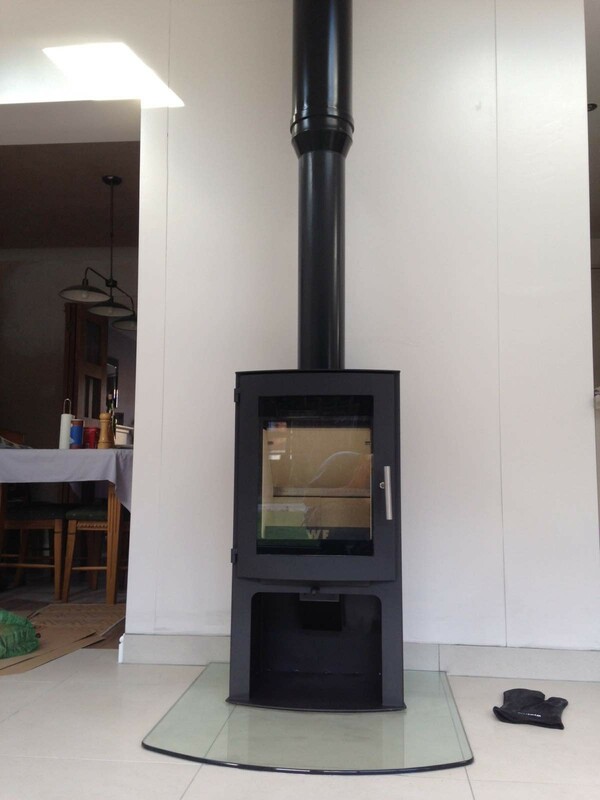 We work hard to ensure that the process is non-intrusive and that you have a wonderful looking chimney. We’ve experienced every kind of chimney build and repair. 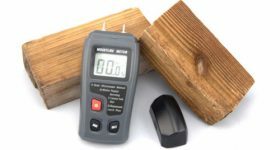 We can confidently say that we will assess the job in hand and bring you a full solution quickly and efficiently. 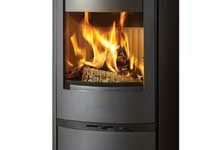 The end result is the perfect fireplace, and also the added value that we bring to your home. And that’s what makes us happy.